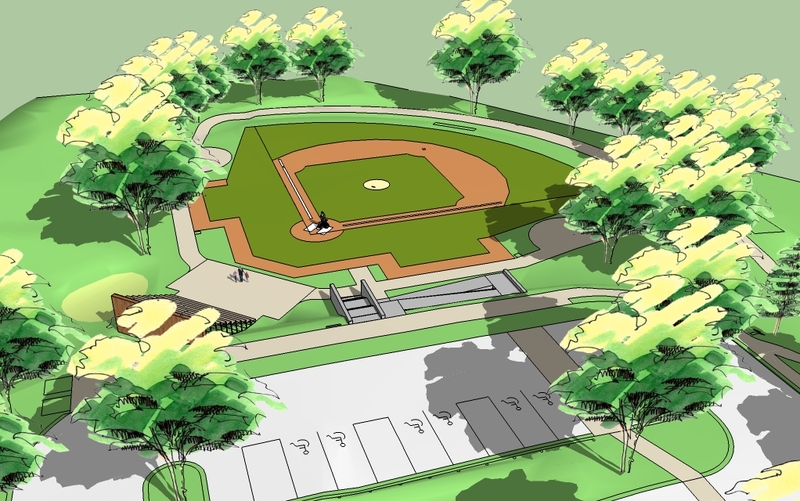 Civil Site Design and Permitting - Stamski and McNary, INC. The company has completed over 5,000 projects, a major portion of which are related to Civil Site Design and Permitting. Stamski and McNary, Inc. offers a comprehensive package of services to their clients including development planning, preparation of construction plans, and lead assistance through the permitting process. In addition to their in house capabilities, Stamski and McNary, Inc. has a strong working relationship with other firms offering specialized services including wetland delineation, landscape architecture, traffic studies, photogrammetry and specialized environmental studies to further serve its clients. Stamski and McNary, Inc. utilizes state of the art equipment and is proficient in the use of AutoCAD Civil 3D and field data collection equipment.